The Mission of the U/U Mentorship Program is to better serve incoming U/U students by fostering greater personal connections between new and continuing students. 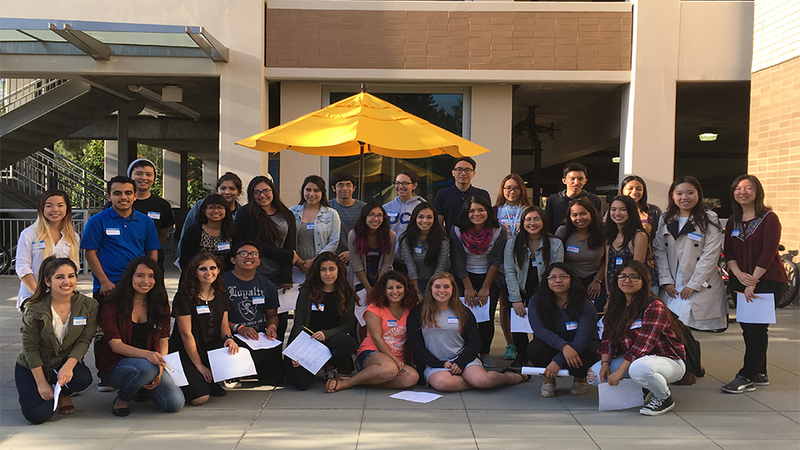 The U/U Mentorship Program aims to provide mentees access to a diverse network of mentors from different backgrounds that will provide them with the foundation and knowledge that they need to better thrive at UCI. 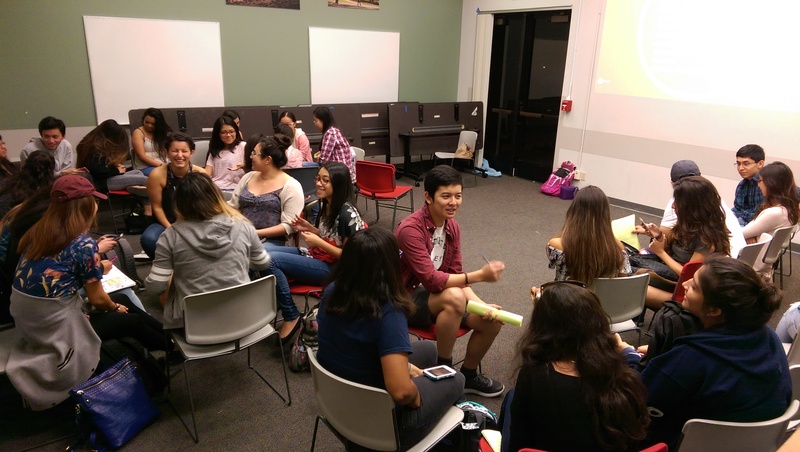 On top of an ongoing mentoring relationship, the UUMP (U/U Mentorship Program) hosts events each quarter to strengthen relationships between mentors and mentees. Some events will be dedicated to academic success topics, while others will be solely for forming interpersonal connections and having fun! Gain exclusive knowledge from a previous U/U students about the in’s and out’s of campus. Create a network at UCI. Strengthen interpersonal and communication skills. Get connected to on-campus resources. Learn about important events, deadlines, dates, and more. 1-on-1 peer mentorship relationship with students of similar interests. 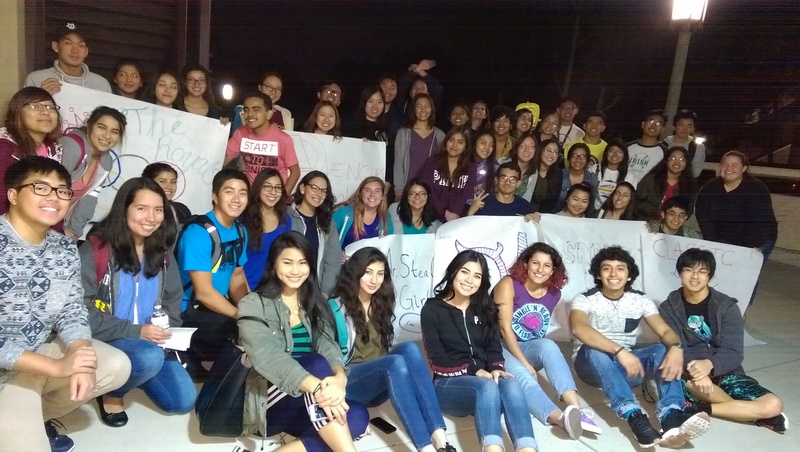 Become more involved on campus. Receive guidance on choosing & declaring a major. Show off school spirit and have fun! Will this take a lot of my time and it is a big commitment? Mentors and Mentees are required to communicate at least three times per quarter. However, the level of involvement is determined by each unique mentoring relationship. 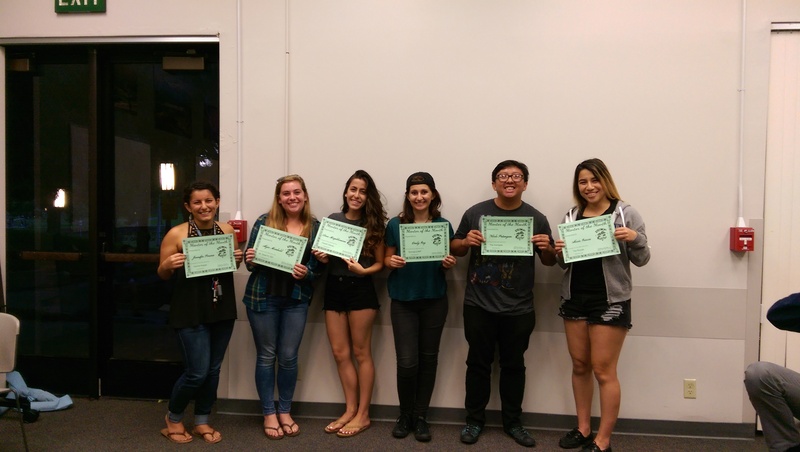 Mentors and mentees are paired up for one academic school year. The U/U Mentorship Program hosts one event per quarter. How are mentors paired up with mentees? Both mentors and mentees fill out a profile (major interests, hobbies, personality preferences, etc.) and are subsequently paired up. We try our best to pair up like-minded, similar students so that mentees have an immediate connection on campus. Who makes the initial contact? The mentors are current UCI students who applied to the program and were selected. The mentors participated in summer training, so they are equipped, trained, and ready to have an active mentoring relationship with our freshman U/U students. In order to better serve incoming Undergraduate/Undeclared students and to foster a greater personal connection between new and continuing students, the Undergraduate/Undeclared Advising Program has launched a new U/U Mentorship Program. New incoming U/U first-year students who opt to participate will be paired with a continuing student mentor who will make regular contact and attend networking events with you throughout the year. 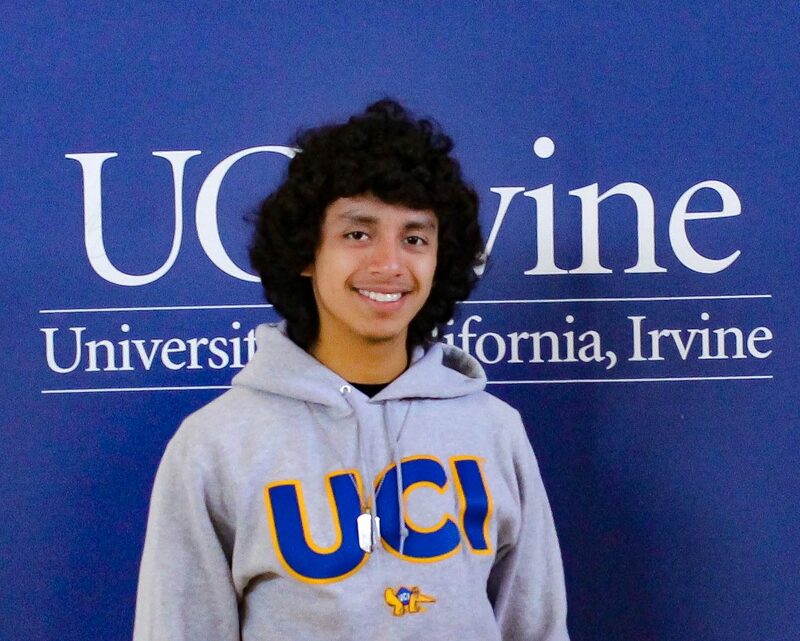 Kevin MendezWhat’s up fellow mentor/mentees, my name is Kevin Mendez and I would like to first thank you for taking on this great opportunity to build a relationship and make a positive impact on another student’s first year here at UCI! You have been gifted with remarkable abilities to help people and will contribute to this program in a uniquely manner.I have no doubt that you will establish great foundations with your mentees and other members of the program and create friendships that will last even after the program has finished. We are in this together; we will be growing as mentors and individuals together, and achieve great things together! Let’s Zot On Together!